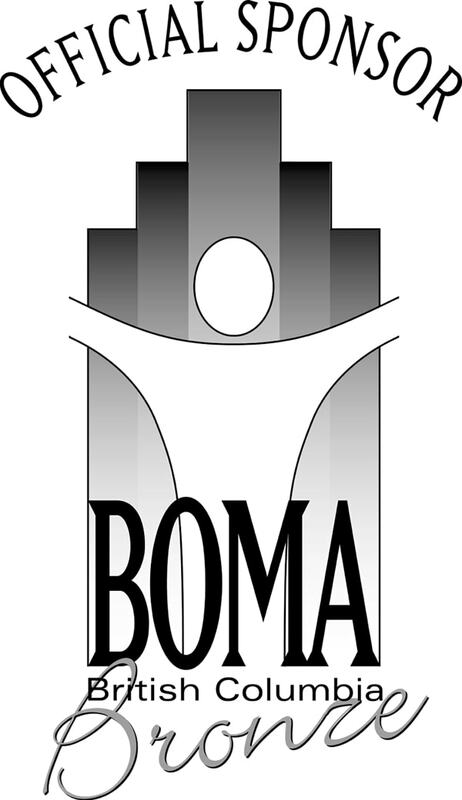 a foundation of consistently providing high quality work and professionalism. We understand that cultivating a long-term relationship with our clients requires a professional team that consistently exceeds your expectations. Have you ever dreamed of owning your own business? Setting your own work schedule, hiring your own employees – and finding your way to financial independence? Our management team is available 24/7 to address any of your needs and concerns and will resolve issues in a timely and professional manner. We are committed to assisting out clients to reach all attributed benefits that are a result of implementing a "green building" approach. In addition to providing comprehensive commercial cleaning and building maintenance services, Priority Building Services is focused on providing a safe and healthy work/living environment for our clients that is fundamentally environmentally conscious at its core. We pride ourselves in developing long-term partnerships with our clients as a result of our determination and consistent attention to detail. We are driven to continually bring to bear consultative value-added cleaning and building maintenance solutions throughout the lifetime of our relationship with our clients. 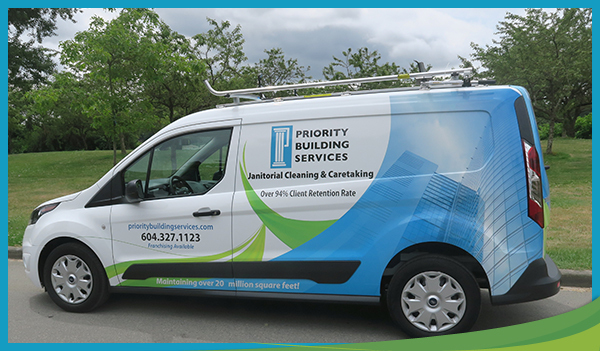 Priority Building Services is dedicated to resolving your needs for commercial cleaning Vancouver. 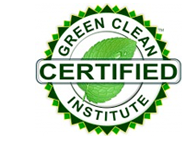 Our quality control checks and balances make us a leader among the commercial cleaners in Vancouver. Our trained commercial cleaning employees know the correct way to handle tough to get stains and dirt as well as proper care of detergents and chemicals.